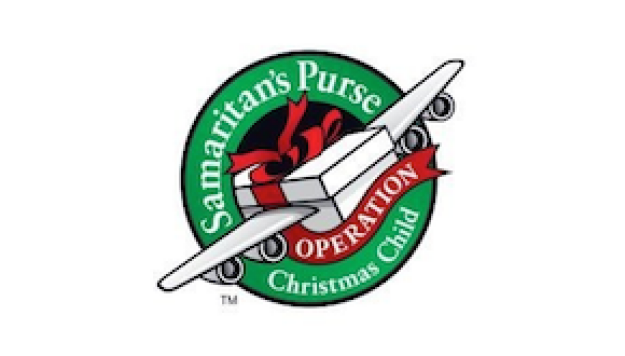 Operation Christmas Child - Last day! We invite you to participate in sharing the love of Christ to children in need through the Operation Christmas Child shoebox drive. Please note that the boxes are now available. The collection deadline has now been put back one day to Sunday, November 11th here at the church.